This swing thought reminds you to position your wrists at a fully hinged position at the top of your swing. This is in contrast to reaching the top of the swing before the wrists have had time to hinge completely, or to simply opt not to hinge them completely for whatever reason. Starting the downswing with wrists that are fully hinged will promote what is referred to as lag. 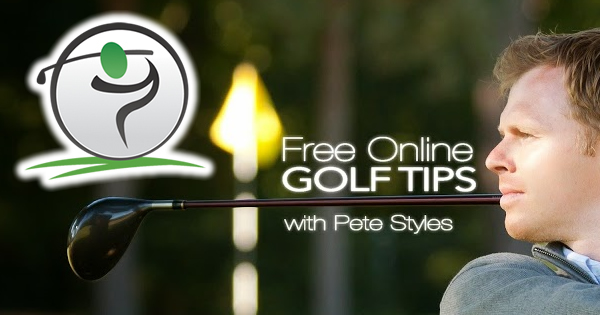 Assuming that you are not allowing that hinge to unwind too soon – before the club strikes the ball – hands should travel past the ball ahead of the clubhead, a crucial component of a solid contact. 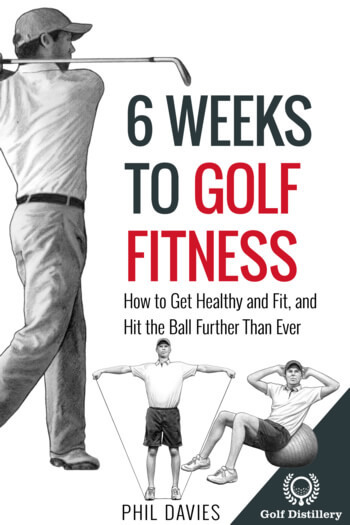 Furthermore, making sure your wrists are fully hinged will promote a whipping motion at the ball as the club travels towards the ball for impact, promoting ideal distance and ball flight height. 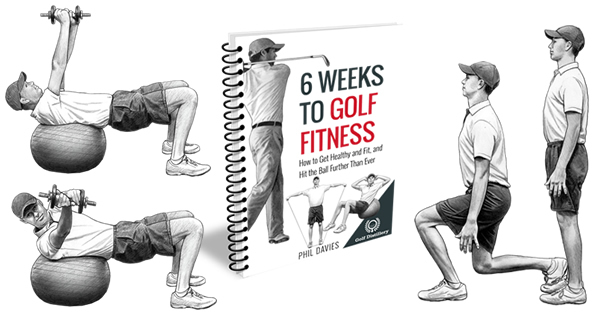 Golfers whose balls are sent on a lower than normal ball flight will benefit from checking to make sure their wrists are positioned correctly at the top. Otherwise, those who feel their shots don’t travel as far as they should can also benefit from using this swing key. In order for shots to travel their full distances and to do so in the trajectory the club used to hit them was designed for, enough energy must be built and stored ahead of impact. There are many ways to create and store that energy. 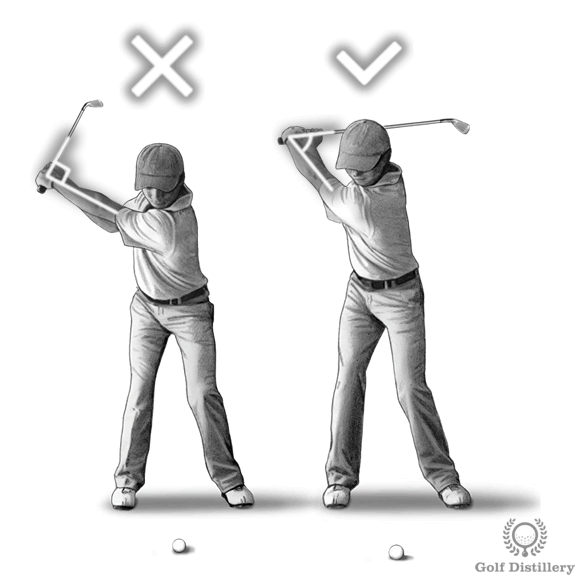 Primarily, it is done through the rotation of the hips and shoulders as they are coiled back during the backswing. While those movements use big muscles, generating extra energy can be achieved using the movements of the wrists through correct and carefully executed hinging. This swing key can be implemented for all types of full swing shots. Only for shots where the club is not brought all the way back up can you safely ignore the advice presented here.